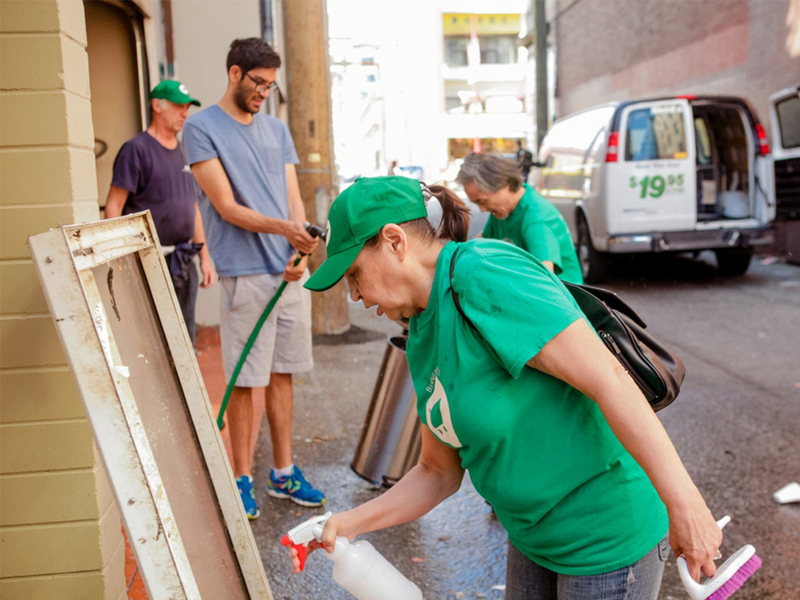 Over the last three years, Vancouver Foundation’s Field of Interest Grants program has focused on funding projects that address the root causes of pressing issues, and we’ve referred to these kinds of projects as social innovations. We’ve done so because we believe these kinds of projects can make meaningful and lasting impacts in communities. Over the last three years, we’ve listened to feedback from grant applicants, our volunteer expert advisors who evaluate applications, our board members, and many other stakeholders. We heard that while many people understood our funding intentions, others did not. We also heard that the language associated with social innovation was a barrier for some, as was choosing a field of interest for others. This spring, Vancouver Foundation is enhancing the way we respond to community needs by evolving our current Field of Interest Grants to two new grant programs: Participatory Action Research Grants and Systems Change Grants. Throughout the spring we will provide further details on our website, host community workshops, and answer questions on the new grant programs. Read more about our evolving Field of Interest Grants program.